The nine-month Saudi-led embargo of Qatar has an undisputed mascot for Doha’s defiance: the cud-chewing American cow. 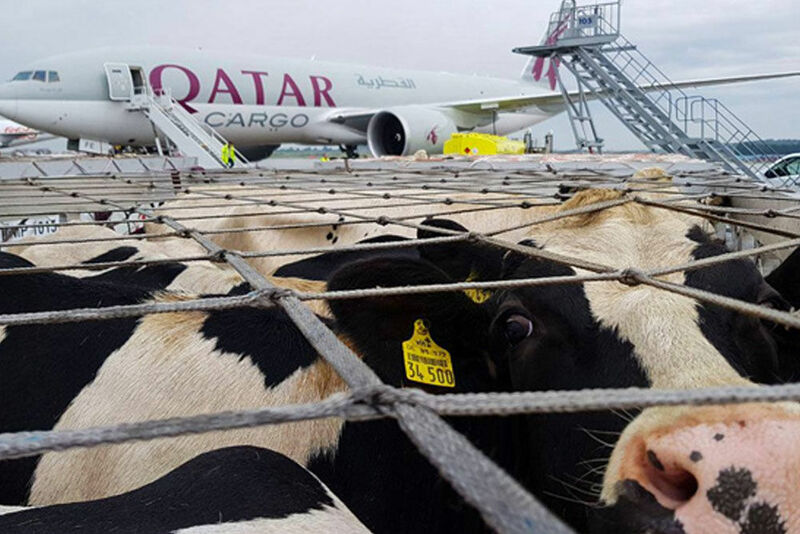 Thousands of airlifted dairy cows landed in Qatar in the first months of the boycott that Saudi Arabia, the United Arab Emirates, Bahrain and Egypt established against the country in June. The airborne bovines created a spectacle that highlighted the gas-rich sheikdom’s ability to overcome sanctions and provide fresh milk to its 2.7 million residents.